Is there anything better than reading a Wodehouse book on a bright, sunny day? Or any day for that matter? If you haven’t read a Wodehouse book yet, you don’t know what you’re missing out on. P.G. 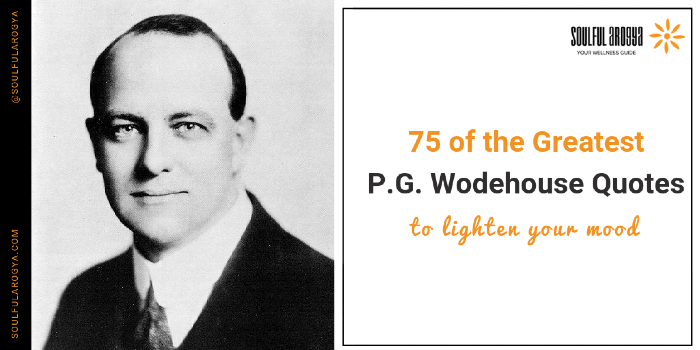 Wodehouse (15 October 1881 – 14 February 1975) was an English author and is widely regarded as the greatest comic author of the 20th century. He wrote more than 90 novels and 300+ short stories over 73 years. To place his creations under the microscope of modern literary criticism, as Stephen Fry so eloquently described, would be like taking a spade to a soufflé. Side note: Please take some time to read Stephen Fry’s full article where he describes his love for Wodehouse and how much his books influenced him. 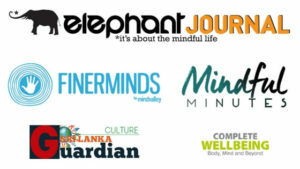 Even if you haven’t read a Wodehouse book, this article will convince you to pick one right away. Wodehouse is perhaps best known for the characters he created — Bertie Wooster, the idle-rich English gentleman, and his intelligent valet Jeeves; Lord Emsworth from the Blandings castle and his cherished pig; Psmith, the elegant socialist, Mr Mulliner, the charming raconteur of The Angler’s Rest, and the slightly unscrupulous Fifth Earl of Ickenham, Frederick Altamont Cornwallis Twistleton aka Uncle Fred. 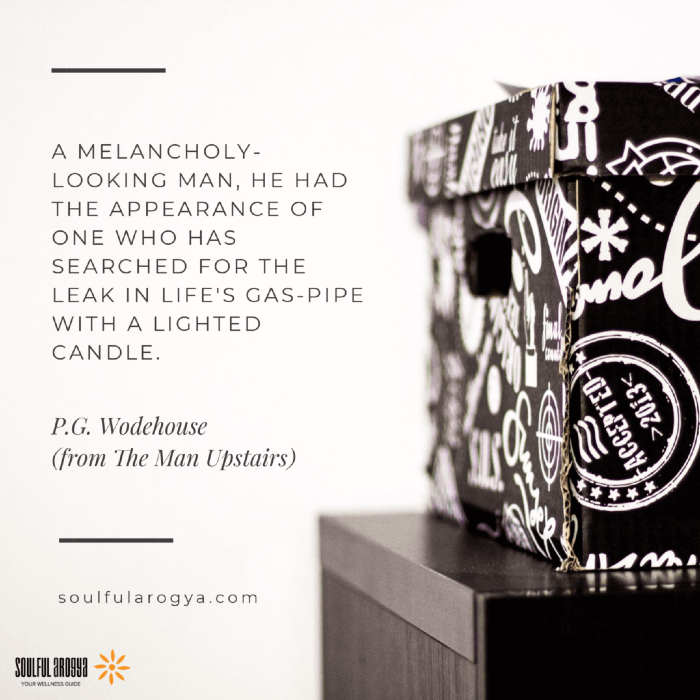 Wodehouse was known for his supreme command of the English language and for his incredible dedication to work. He would sometimes have two or more books in preparation simultaneously. 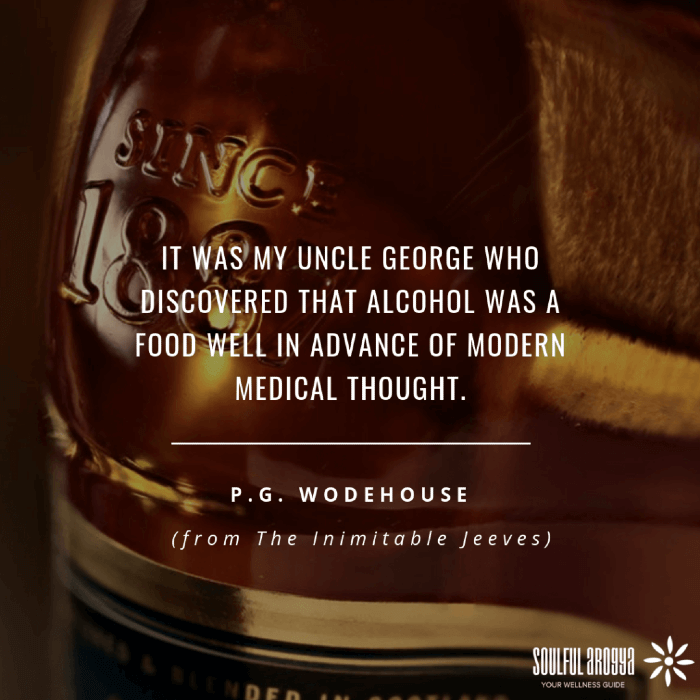 If you’re a Wodehouse fan, then you’re really going to appreciate this compilation of his most memorable quotes. 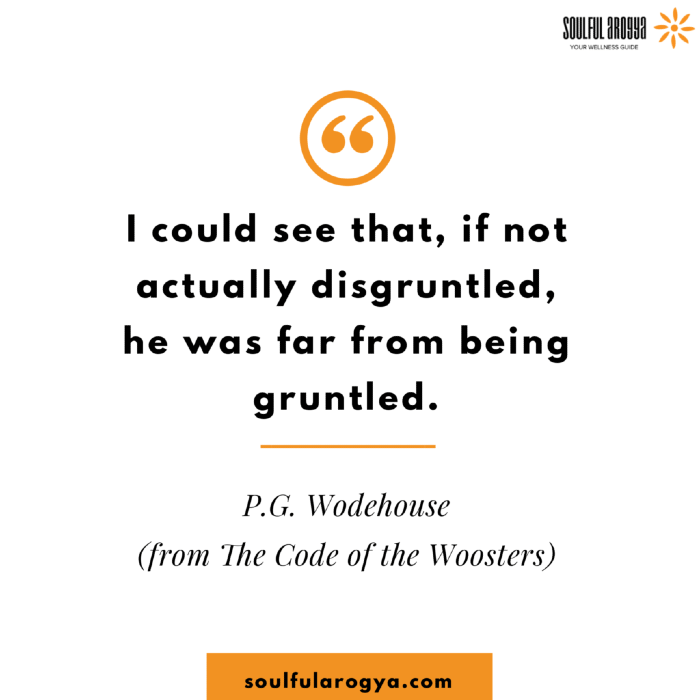 If you’re having a rough day, these 75 P.G.Wodehouse quotes will lighten your mood and brighten your day. 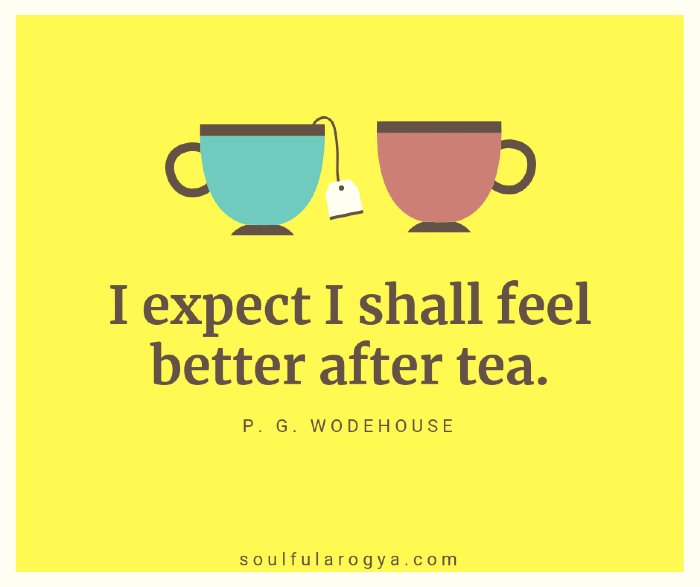 To get your daily dosage of Wodehouse quotes, please consider following our account Wodehouse Tweets on Twitter which has over 7,000 followers. Note: A large portion of the quotes here are borrowed from his books. Would you like a collection of these quotes in a neat PDF that you can access at all times? Click here to download it for free. 43. A man’s subconscious self is not the ideal companion. It lurks for the greater part of his life in some dark den of its own, hidden away, and emerges only to taunt and deride and increase the misery of a miserable hour. 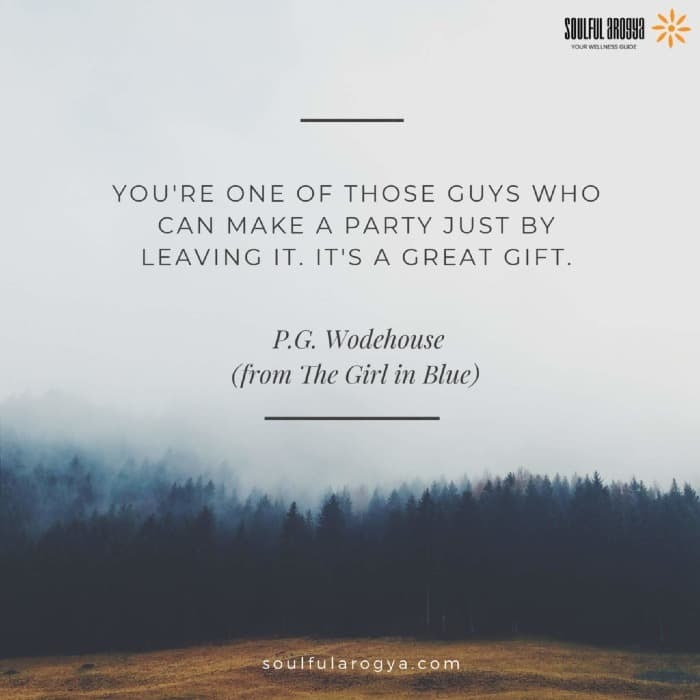 Next articleThe Ultimate Wodehouse Quiz: How Well Do You Know P.G. Wodehouse?